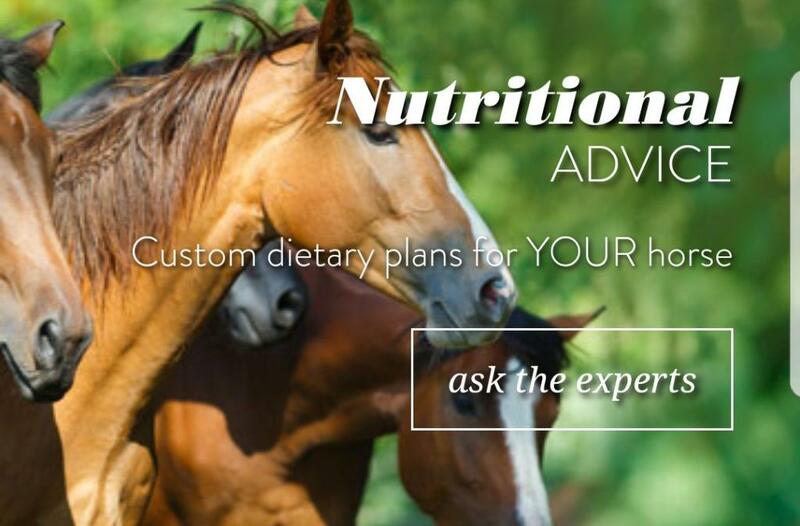 LAST week, Kenneth Irwin gave tips on feeding your older horse this winter. This week Kenneth talks specifically about Bluegrass Prime Conditioning Mix with Equi-Jewel. Old age comes to us all including our older friends in the stables. 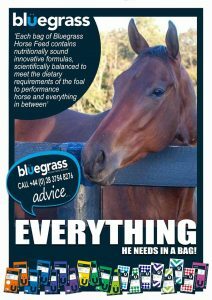 You need to always look after the health of your horse by ensuring they are free from parasites and can eat good quality forage. Earlier this year Bluegrass formulated Prime Conditioning Mix with Equi-Jewel. It's a very appetising feed and has some fantastic ingredients in it. This mix contains Equi-Jewel. This is a high-fat stabilised rice bran supplement which is a good way of getting quality fats and oils into your horse in a way which is safe and will give your horse energy. The vitamins and minerals in this mix come from STAMM 30 pellets which are manufactured at Irwin Feeds' mills in County Tyrone. This is a very concentrated form of vitamins and minerals with bioavailable nutrients which will really help your horse as he gets older. Other ingredients include Alfalfa which gives a little bit of sunshine, derived from plants, to your horse in the colder weather. The mix also includes some of the best quality Irish oats - the same oats used for making porridge so it helps your horse as a good form of cereal. This is mixed also with flaked maize which is cooked at the mills and sugar beet shreds which can help your horse's digestion. We also combine good quality vegetable oils to give your horses that extra bloom along with linseed and all other ingredients.